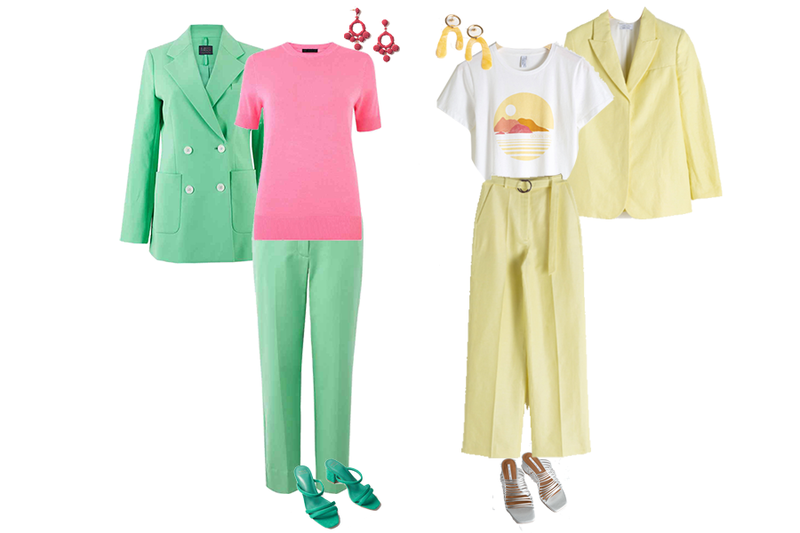 What’s the easiest way to add some colour to your wardrobe? Brighten it with some Spring accessories. Colour is everywhere this season and I for one am going g to embrace it. 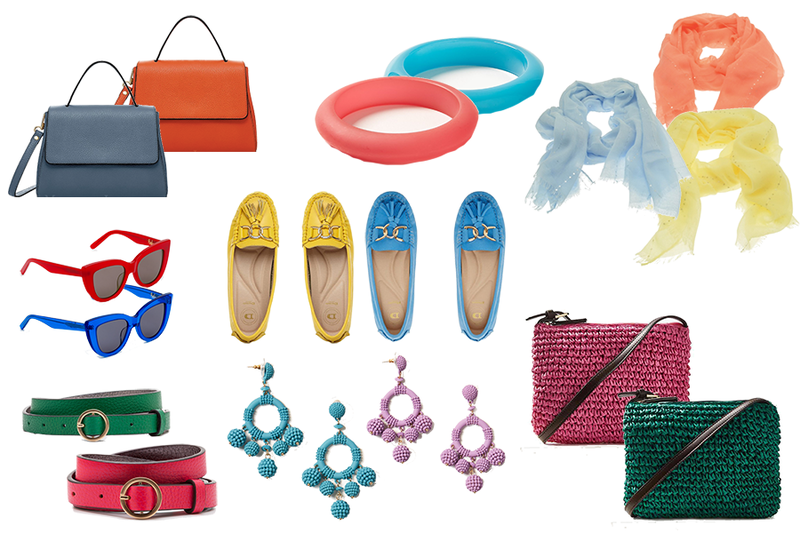 There is so much to choose from, so I have found you some gorgeous colourful Spring accessories that won’t break the bank. Add a lady like top handle bag. It also comes with a useful shoulder strap. Available in a pretty blue and a lovely bright orange. Jewellery is a great way to add some colour to your Spring accessories collection. I’ve chosen some fun bangles and statement earrings. You know how much I love a scarf and these are just so pretty and will brighten up your everyday navy and grey. Be brave and add a pair of bright sunglasses. The cat eye is the must have shape. Loafers are a great bridge between Winter boots and Summer sandals. I couldn’t resist these pretty pastel loafers. Draw attention to your waist with a colourful belt. Wear with jeans or on a neutral dress to add a pop of colour. Start baskets are always popular in the Spring and Summer months, but this season why not add a straw cross body bag. This one is available in 6 colours.